Don't Get Ready, BE Ready!  Bank$hot was introduced with the premise of exposing our children to alternate and subsequent career possibilities in the athletic field and professional sports arena. Our student-athletes can expect a high intensity fun level of learning about the details of basketball. The goal is to keep the ratio (8:1) low for proper instruction and individual attention. 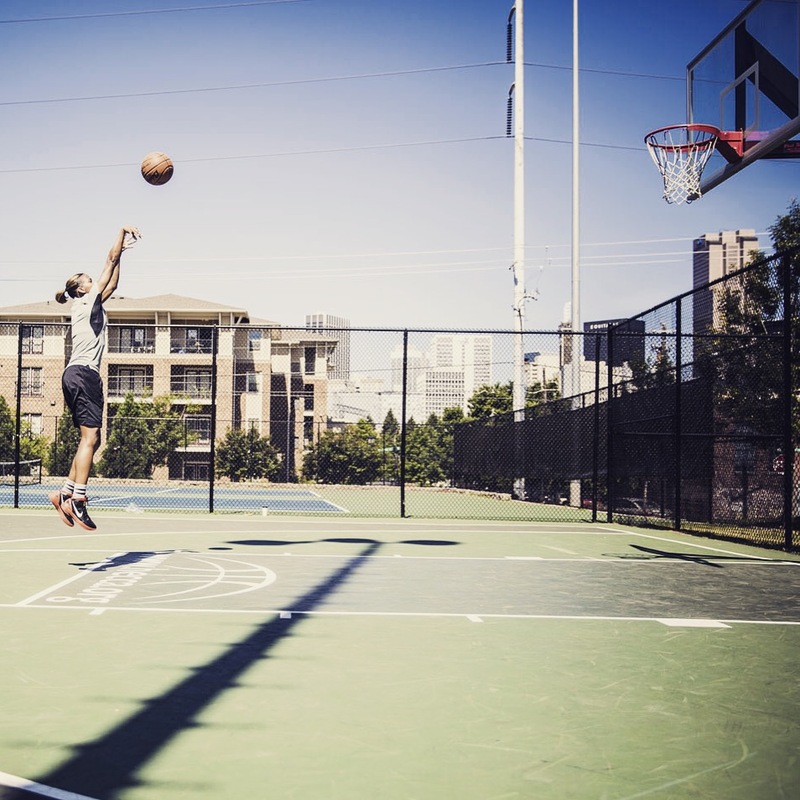 The principle basics of dribbling, shooting, passing, and defense as well as establishing a mental competitive edge will all be comprised within drills and games throughout the day. 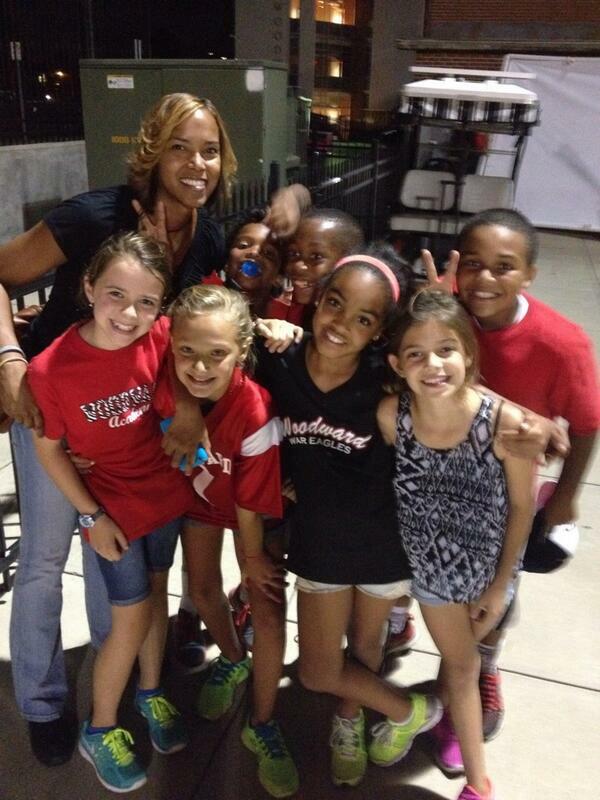 Our team building sessions will allow our kids to become the total team player; the total package. This camp is designed with the passionate player in mind. 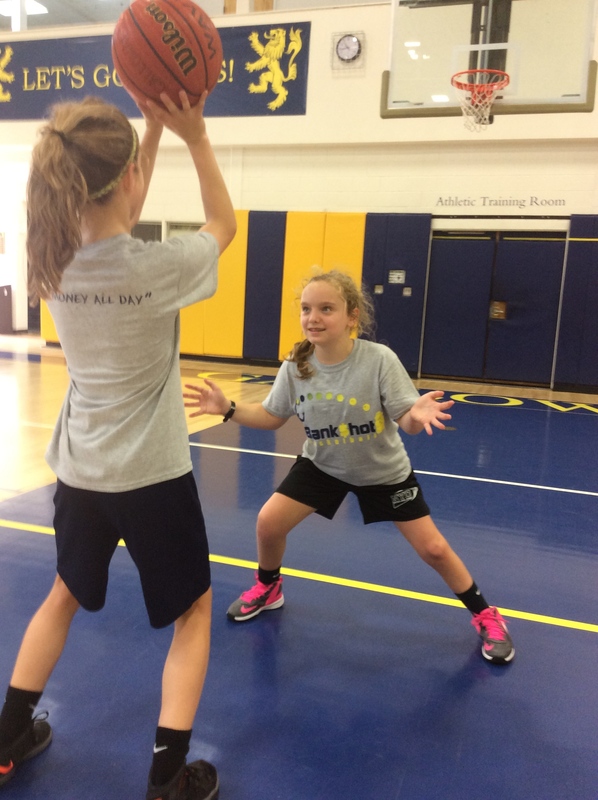 We work on basketball fundamentals to be used during skills, drills, and competition throughout the day. 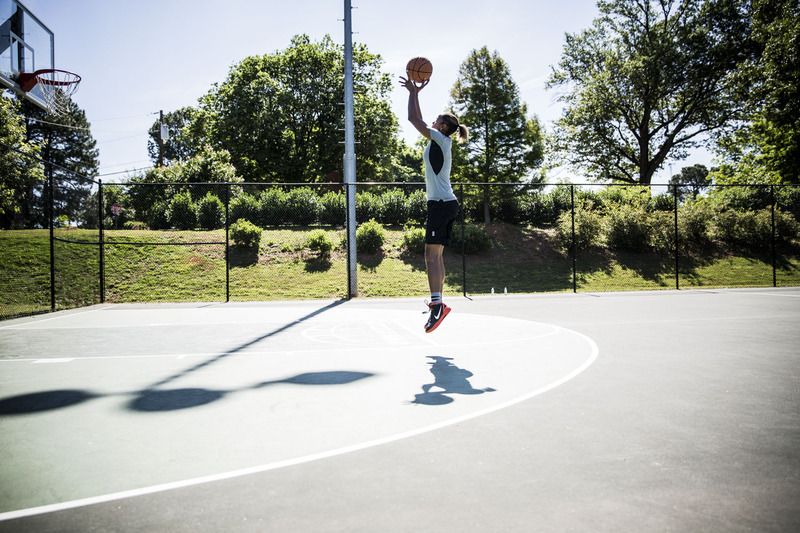 From the beginner to the intermediate we develop the overall basketball player. Come join us! 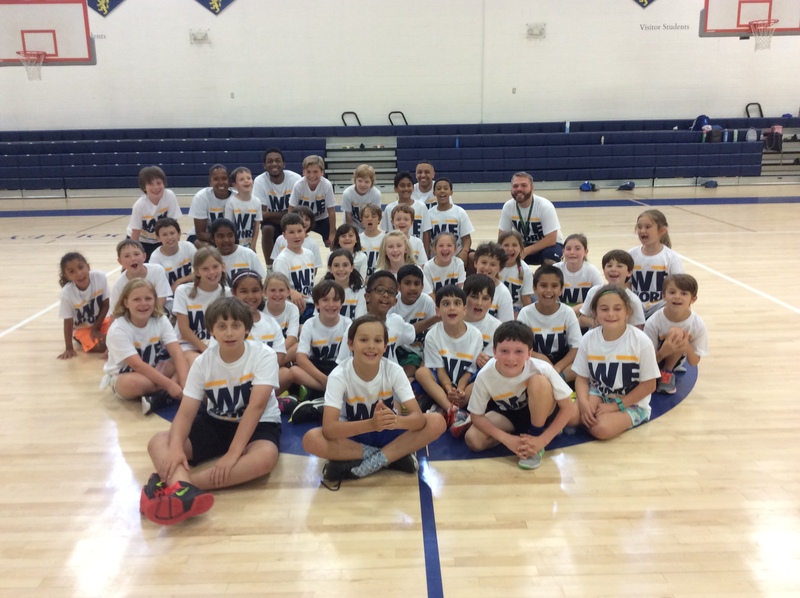 38 campers made new friends and left with the core of basketball fundamentals! After skills and drills let's put everything to work. 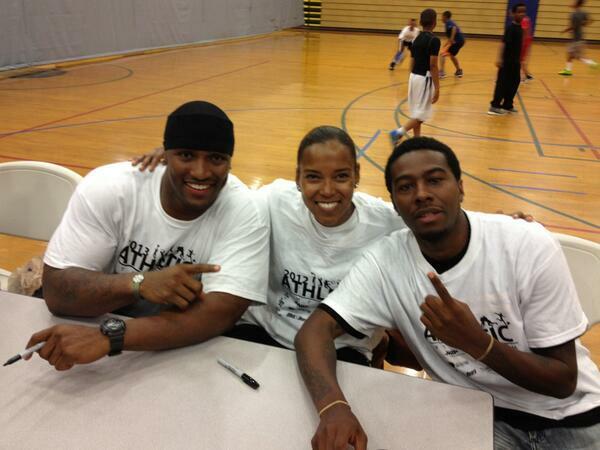 This camp is specifically designed to "hoop it up." The campers will be able to use all their ball handling, passing and shooting and have in-game experiences and advance their basketball IQ. 3on3 will also be introduced as it is a growing sport within basketball. 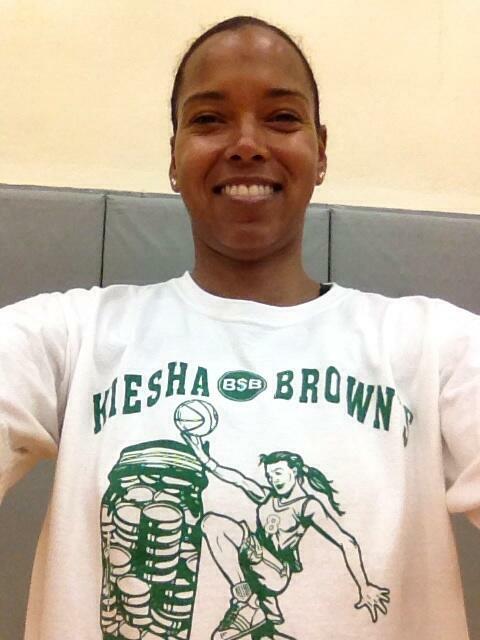 This camp is run by varsity girls head coach Kiesha Brown. 13 CAMPERS TOOK THE CHALLENGE LAST YEAR! A Galloway girls only camp designed to help our young student-athletes get ahead on high school basketball. 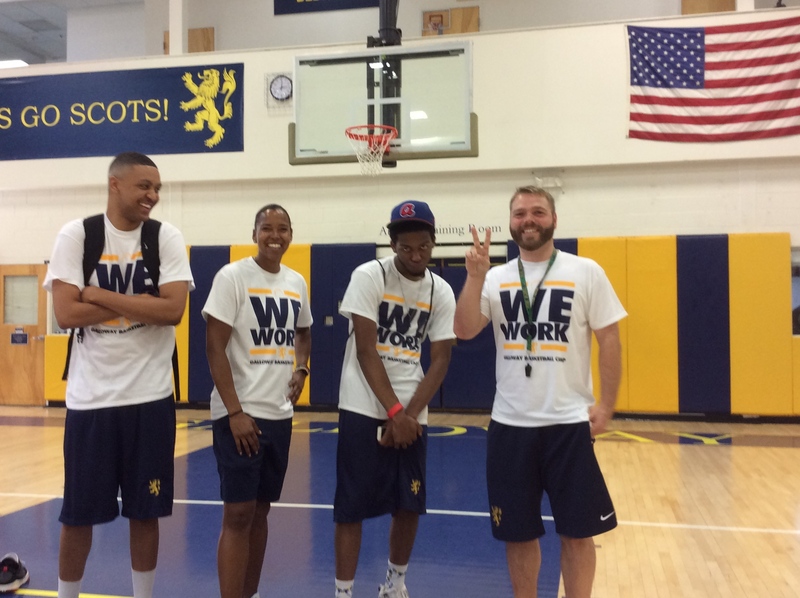 This camp is a detailed view of what Galloway basketball is all about. 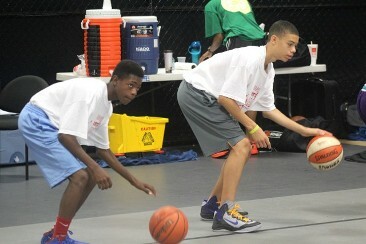 We will teach Shell-D defense, offensive fundamentals such as cutting, posting, and shooting. These young ladies who are interested in taking their game to the next level should attend. Getting ready for Fall ball?? We have 6-one hour clinics to provide you with a refresher course and hit your stride at the top of the season. 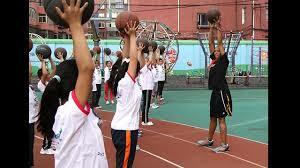 From the beginner to the intermediate we develop the overall basketball player. Come join us! We provide youth camps throughout the state of Georgia which teaches kids about the details of basketball and financial literacy. 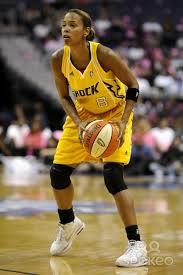 Throughout her years as a player, basketball has given her many avenues to stay in the game. 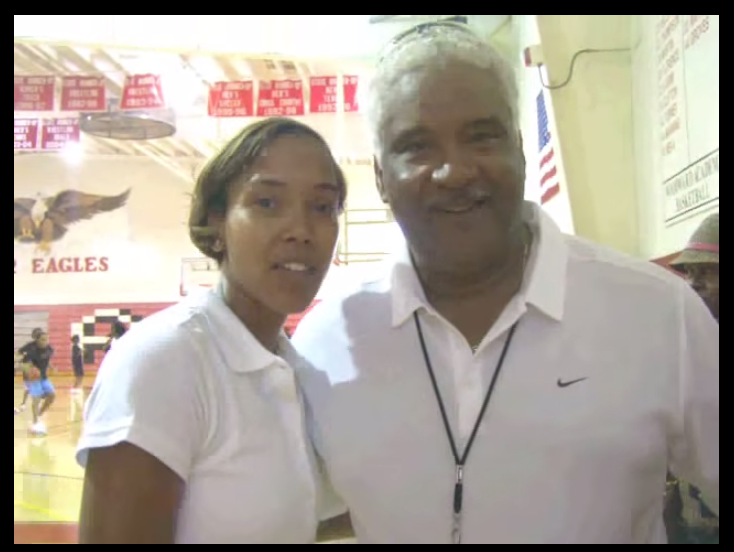 She has been a varsity coach at The Galloway School for the last 6 years. Furthermore, her experience as a coach has given her a keen sense of what it takes to be a good official for the game. 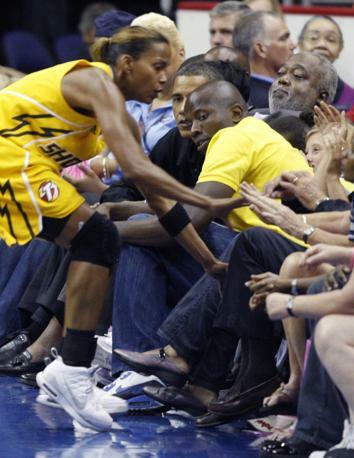 Kiesha was exposed to the world of officiating by the men and women who actually refereed her. She wanted to let "the bug" pass by but it would not let her go. 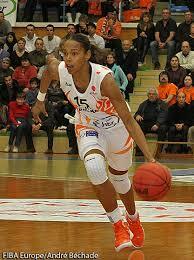 Playing the game formally year, she has opened another avenues to have the total package for basketball. Now a college women's official and high school coach, Kiesha enjoys being able to give service back to the game that gave her so much. More importantly, to see the success of young athletes right before her eyes..
Kiesha brings her energy to the doorstep of your heart. 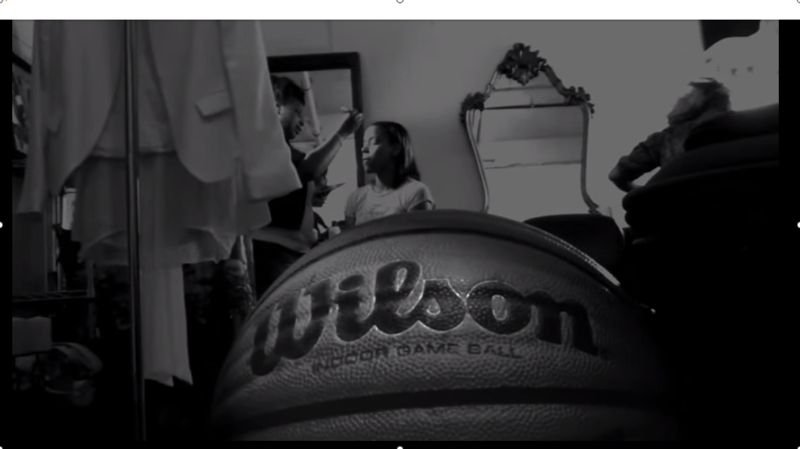 Basketball has provided her with more opportunity than she could have ever imagined. 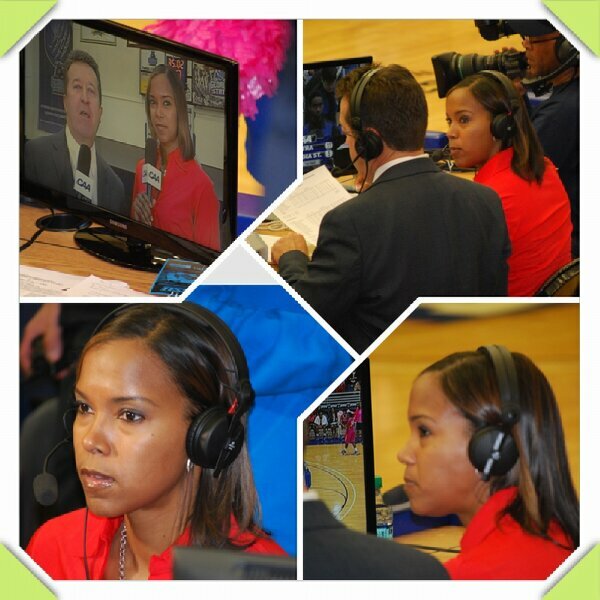 Once she took her Nike's off, she has appeared on several networks across the southeastern region. 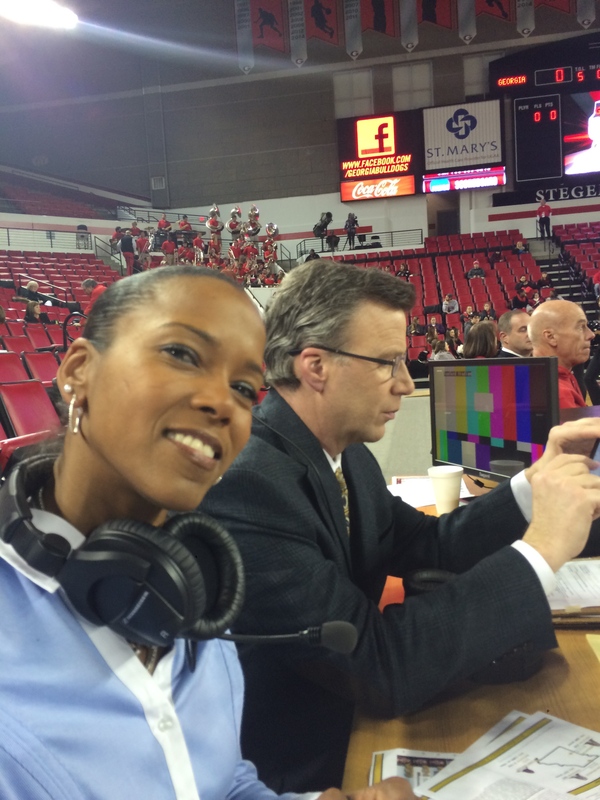 Fox SportsSouth, GPB, SECtv and ESPNgo app have used Kiesha's perspective to break down the game and show a fresher side to the game. 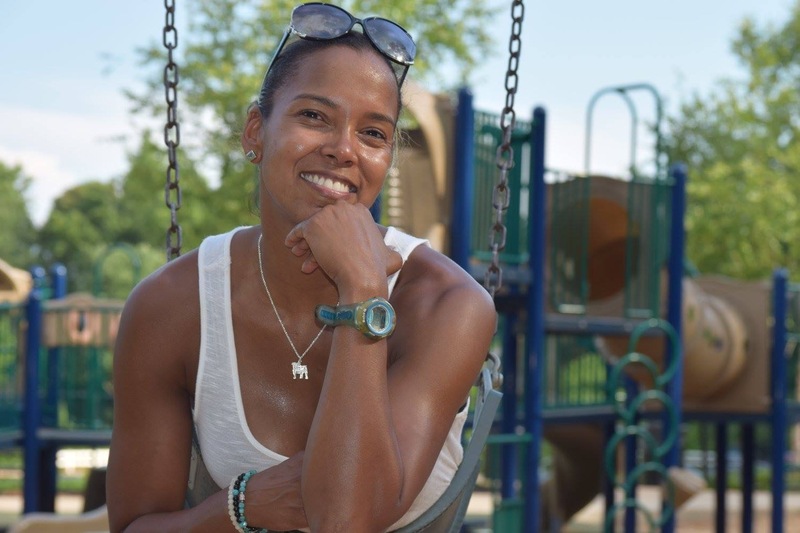 Her experiences as a player, coach, trainer, fan and now official have guided her to an uncanny look at today's athletes and the game as it continues to grow. 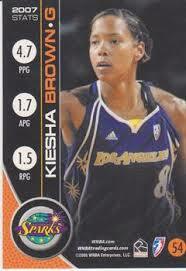 Kiesha was a professional basketball player for 11 years. 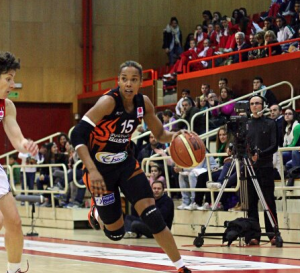 Undrafted to the WNBA in 2002, she has made lasting footprints in the WNBA and abroad. 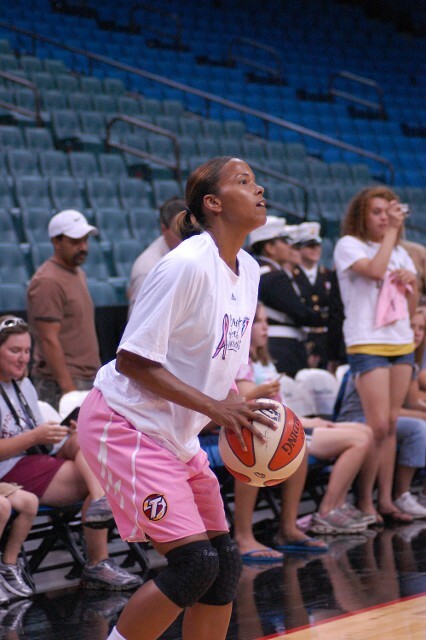 Kiesha played for numerous teams in her 8 year WNBA career: Washington Mystics, Houston Comets, New York Liberty, Minnesota Lynx, Los Angeles Sparks, Connecticut Sun, and Tulsa Shock. 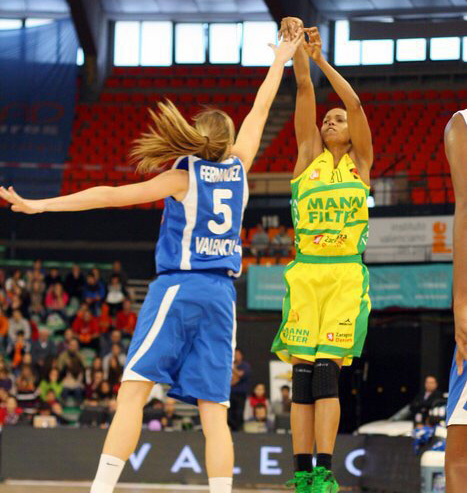 When she was dribbling a ball for the "W", she was also filling her passport abroad living and playing on her respective teams in countries such as Spain, Czech Republic, Russia, Turkey, Israel, and France. Naismith Player of the Year Award alongside Kobe Bryant. Gatorade Player of the Year for the state of Georgia. 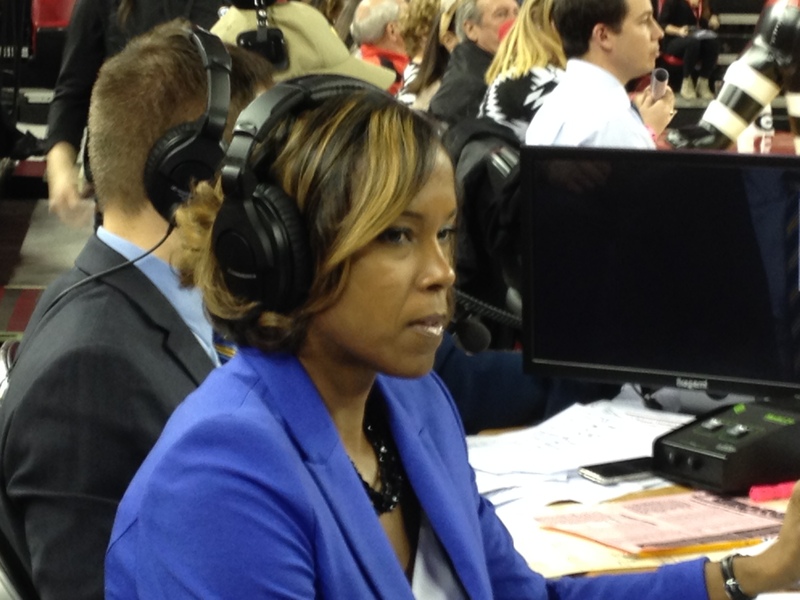 When the Southeastern Conference introduces each team’s legend at the 2013 SEC Women’s Basketball Tournament this weekend in Duluth, Ga., few will have worked as hard or fought through as much as Kiesha Brown. After arriving on campus as the high school consensus National Player of the Year, Brown suffered a knee injury eight games into her freshman season. Despite this Brown now reflects on the freshman year she spent creating entertaining free throw routines while her teammates practiced as one of the most positive experiences of her life. 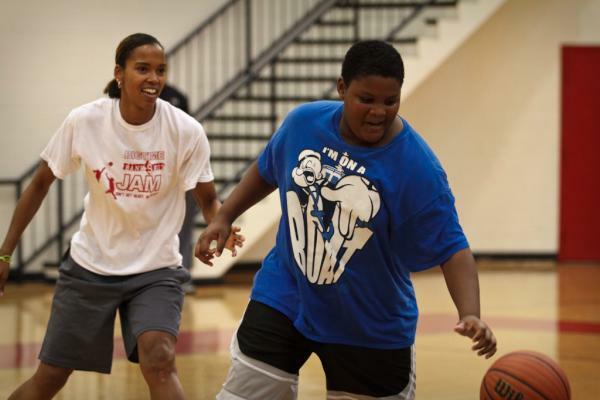 WNBA star Kiesha Brown passes on passion for basketball Kiesha Brown starred at Woodward Academy in College Park and went on to play basketball for the University of Georgia before embarking on a successful career internationally and in the WNBA. 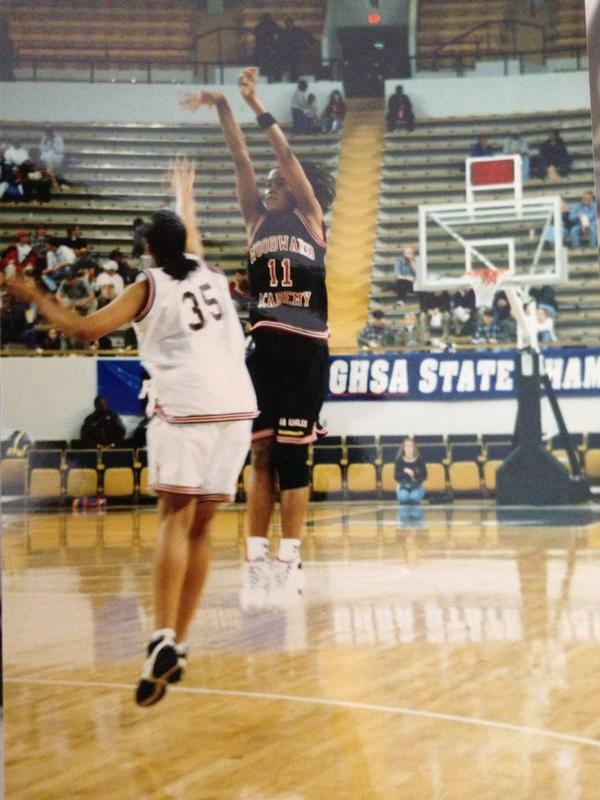 She won the 1996 Naismith High School Player of the Year award - the same year Kobe Bryant took the honor playing at Lower Merion High School. 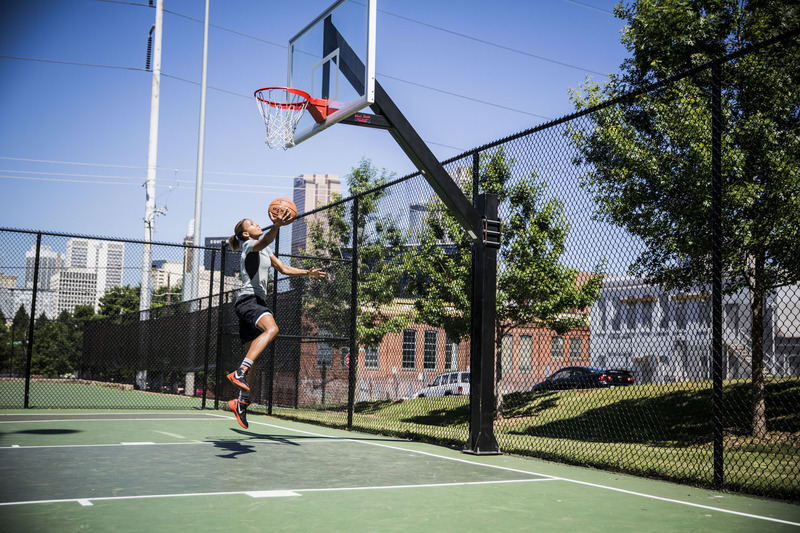 Kiesha's "Work 2 Win System" is composed of maximum drill repetition, good practice habits, sustaining mental focus, and conquering fatigue which results in winning easy. For more information on camps and clinics.